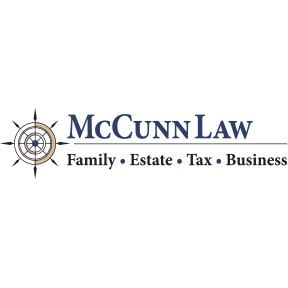 Led by Divorce Attorneys, Drummond T. McCunn and Drummond F. McCunn, McCunn Law offers services as a child custody attorney, child support attorney, divorce attorney and also offer estate planning. With over 40 years of experience, we have handled thousands of successful cases with unique solutions. No hidden fees. Large and small cases welcome! Contact us Today!